Deep skin tones with neutral, golden undertones. 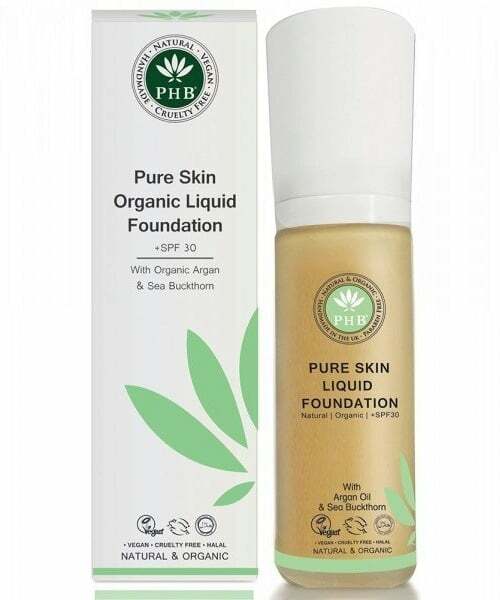 The extremely lightweight and silky texture of PHB's Liquid Foundation blends beautifully with your skin and creates a natural-looking and smooth complexion. 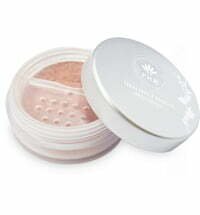 It is handmade from organic ingredients, such as argan and coconut oils and sea buckthorn. 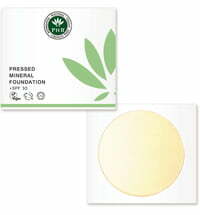 The conditioning components nourish the skin while protecting it with a natural sun protection factor of 30. 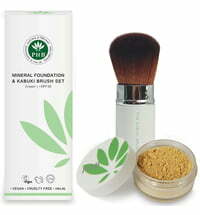 Application: Apply the product with the PHB Foundation Brush. Tip: Looking for less coverage? 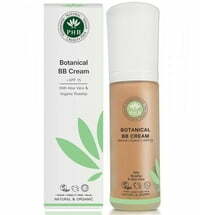 Then try PHB's Botanical BB Creams! The colour of the veins on the inner wrist is an indication of your undertone. Blue veins are an indication that you have a cooler skin tone. 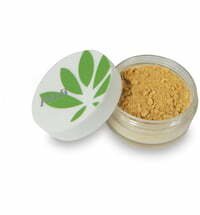 Green veins are a sign that you have a warm skin tone with yellow or olive undertones. 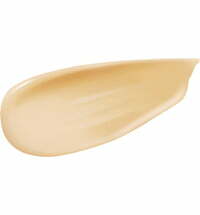 A neutral foundation tone is advised when the veins have a blue-green shade. It is best to test the foundation shade on the area of the face that lies between the cheek and the chin as opposed to your arm or hand. 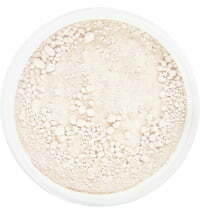 If the shade comes off too grey, it means that the foundation tone is too fair for your complexion. 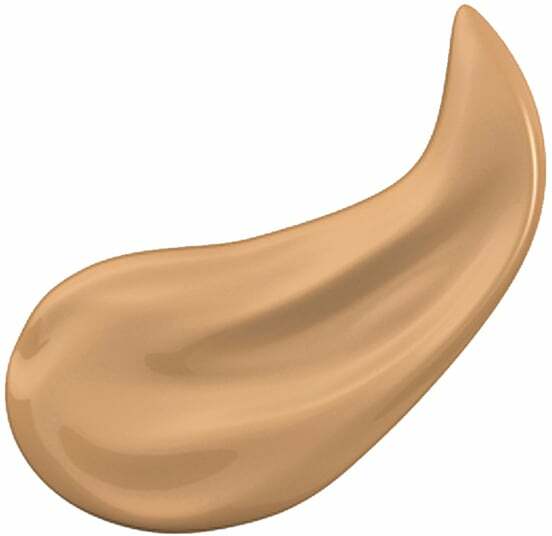 If the shade is too orange, the foundation nuance may be too dark for your complexion. I had so high hopes for this one but when I received this foundation and tried it on it kind of rubbed on white. 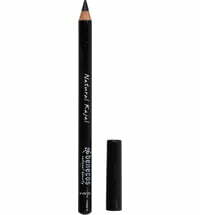 I ordered it in the lightest shade and it is too fair for my NC15 skintone. The more I tried to buff the foundation into my skin, the more white it got. This is also shiny, I had to put on a lot of powder to mattify it and the coverage is sheer. I tried to build up the coverage to a medium but failed. I really like some products from this company, so I got a sample of their foundation and BB cream. The BB cream may look nice on the skin, but the skin does not breathe with it, it's way too oily (even though it does not look shiny). It is too oily even for winter, let alone for warmer weather, you would sweat profusely with it... The foundation is just dreadful - I always use cream underneath and whichever cream I tried using with this foundation, once I applied the foundation, the foundation just peeled off! It is impossible to apply, it looks patchy, does not provide good coverage and worst of all is this peeling effect.. I would never buy this, this is the worst natural foundation I have ever tried. Overall: I was really looking forward to using this product, but I have had to stop using it, despite my perseverance to make it work. 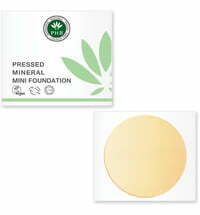 This product has brought me nothing but horrible pimples! I'm not sure what is in it that doesn't work for my skin, but it has caused me to have blemishes in areas I never usually get blemishes (my neck & jawline from blending down the foundation). 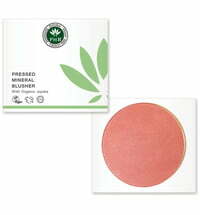 Not a great product for sensitive, blemish prone skin like mine. Consistency: You really have to work on it to blend it through - I used a foundation brush for this, but the lines are quite visible, so you have to go over it with a sponge and dab it in just to make sure you even out the brush strokes from the brush. Longevity: In comparison to water foundations I have used, this foundation did not last very long & I found myself having to reapply throughout the day or apply concealer again on top. I would say this product isn't great for oily/combination skin as you'll get to about hour 4-5 and need to reapply to get a nice even finish. Really disappointed with the product as a whole!